As Poland moves to expunge traces of the Soviet Union from its history, the Russian Defense Ministry has declassified papers listing the extensive assistance the Soviets provided to the Poles in the final years of World War II. The documents from the Central Archive of Russia’s Defense Ministry, “never previously published in open sources,” detail the support that Poland received from the Soviet Union during its liberation from the Nazis in 1944-45. 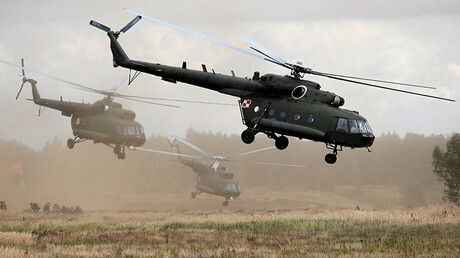 According to the papers, the USSR provided the Polish population in liberated areas with “food, medical supplies, vehicles, fuel and raw materials for industrial enterprises.” The assistance came from the material reserves of the Soviet Red Army and the People's Commissariats of the USSR, the Defense Ministry said in a statement. "During the period between March and November 1945 alone, more than 1.5 billion rubles (around $283 million) worth of food in the prices of 1945 was provided for the sake of the Polish population and the sowing campaign in the country,” the ministry said. “The Provisional Government of Poland was supplied with over 130,000 tons of food, 20,000 tons of cotton, 100,000 tons of leather, and more than 2,000 trucks during the second and third quarters of 1945,” the documents revealed. The documents detail the supply of 8,000 tons of meat, as well as seeds and agricultural machinery for sowing, to Poland. These were backed by receipts signed by the receiving Poles. 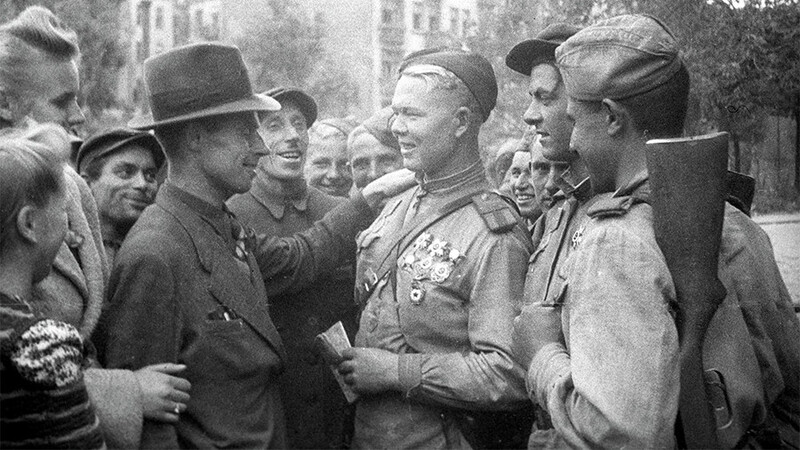 The Red Army was also involved in rebuilding railroads and bridges blown up by the Nazi forces retreating from Poland. The Defense Ministry also published a deal between the Soviet military command and the Provisional Government of Poland regarding the fate of the industrial equipment and other German property abandoned by the Nazis on the Polish territory. “It was noted that all [German] plants and equipment in Poland without exception were transferred to the Poles. Their disassembling and transfer were strictly forbidden,” it said. Last June, the Polish parliament passed a package of legislative amendments, which extended the ban on propaganda relating to communism or any other totalitarian regime to names on buildings and other architectural sites. 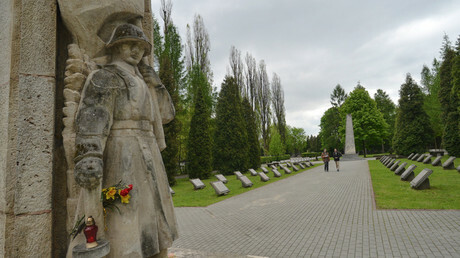 Earlier this week, the local authorities in the Polish town of Szczecin started dismantling a monument to Soviet soldiers, in accordance with the law, which puts many similar monuments in the country in jeopardy. Russia’s Defense Ministry is publishing the historic document on its website as part of the “Memory against forgetting” digital project, aimed at the preservation of historical accuracy and countering attempts to falsify history.